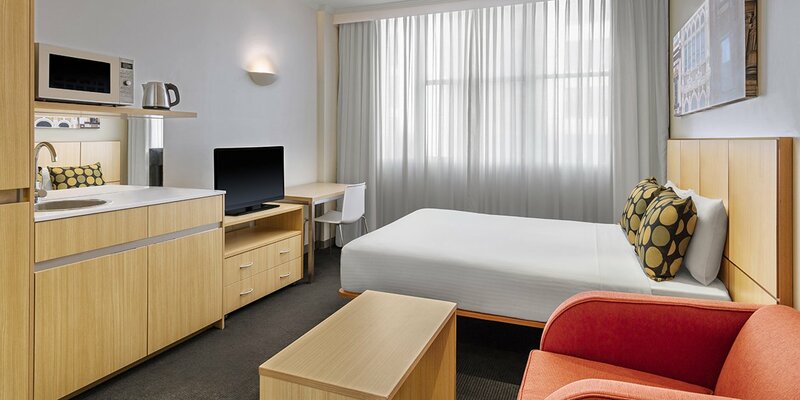 Travelodge Hotel Sydney Martin Place is in the heart of the city’s CBD, close to Pitt Street Mall, Circular Quay, Hyde Park and many more of Sydney’s major attractions. 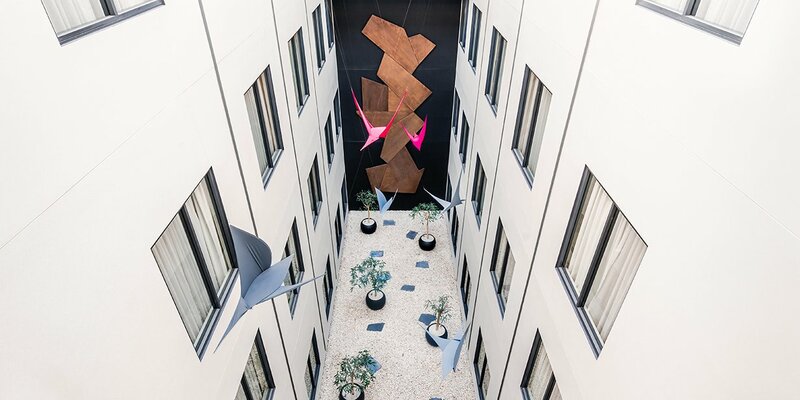 Nestled in the centre of Sydney’s financial district and well serviced by public transport, the hotel is ideal for both business trips and harbour city holidays. 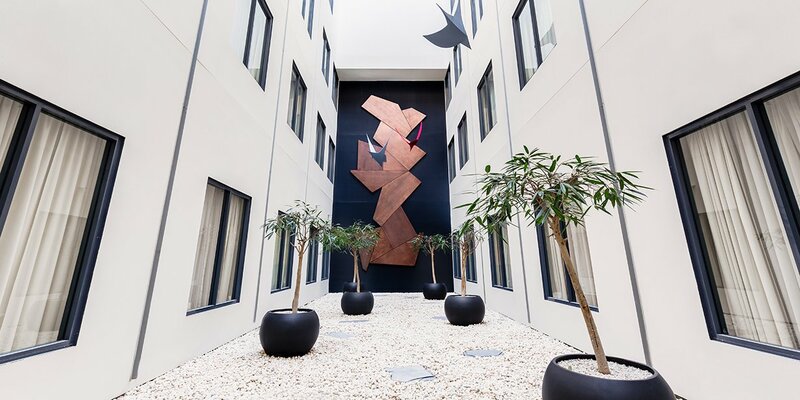 The hotel offers fantastic inner-city accommodation at great value, with 86 modern rooms. Each room comes with its own kitchenette, free WiFi and cable TV, helping you stay well-fed and well-connected throughout your stay. 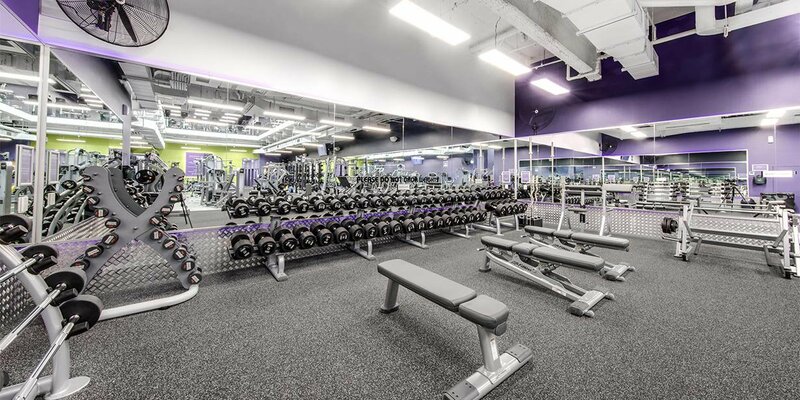 Hotel services include friendly 24 hour reception, parking and guest laundry. 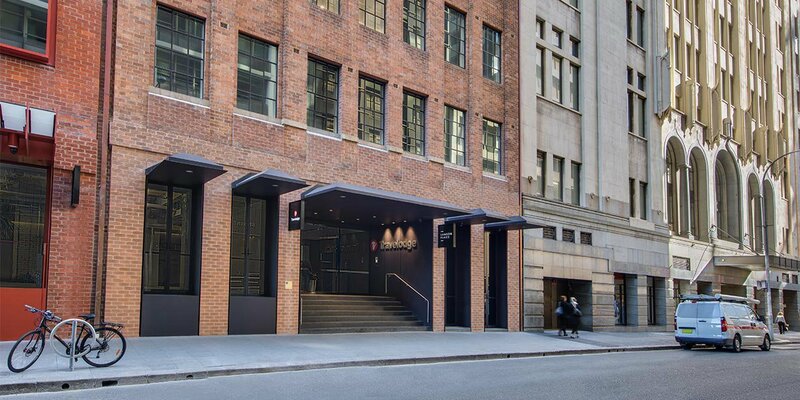 With easy access to Martin Place railway station, city buses and Circular Quay ferries, this is one of the best-placed Sydney hotels for the smart traveller. 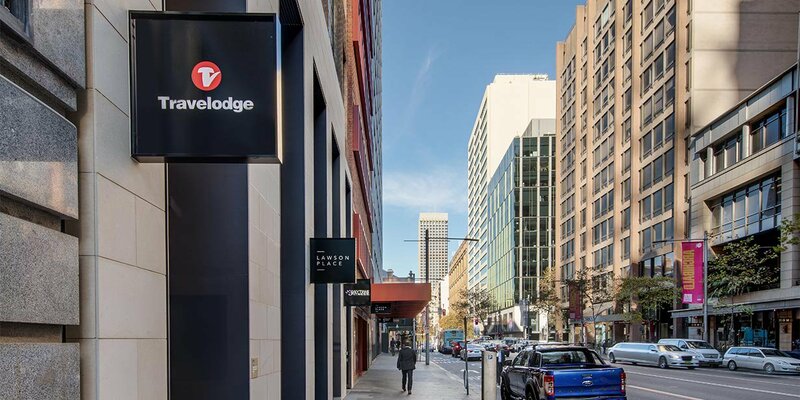 It’s also a great option for guests who like to explore their destination on foot, with many of Sydney’s major attractions within easy walking distance. These include the Sydney Opera House, Sydney Harbour Bridge, Hyde Park, Royal Botanic Gardens, and a number of historic buildings such as St Mary’s Cathedral, the Parliament of NSW and the Australian Museum. 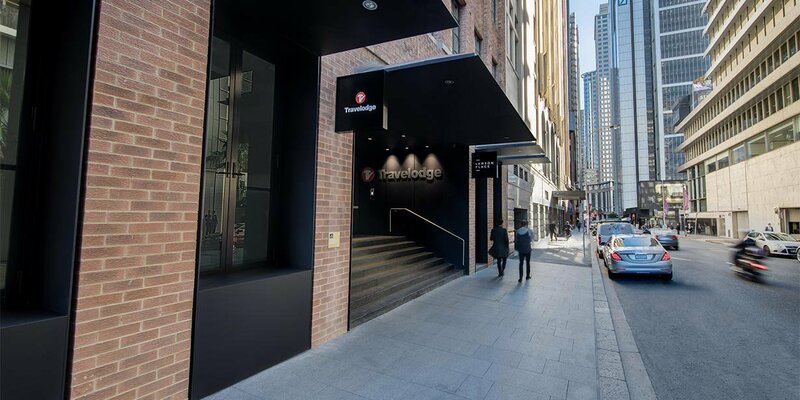 Great drinking, dining and shopping can also be found on the surrounding streets, including Ivy, Palmer & Co, Rockpool Bar & Grill and Pitt Street Mall. 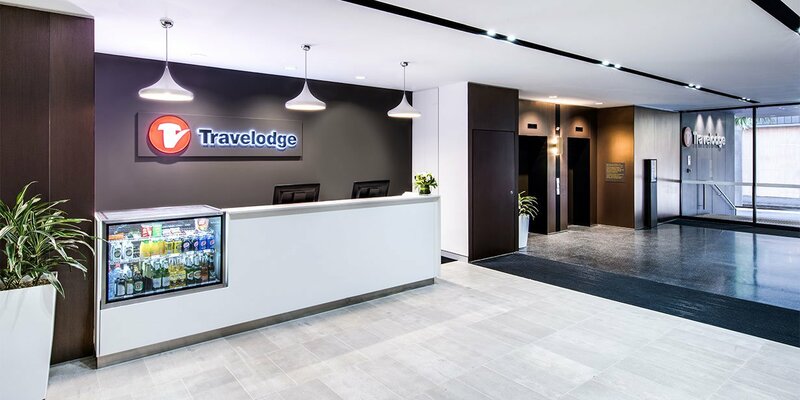 Travelodge Martin Place is currently undergoing an extensive refurbishment. Works will be limited to the hours of 9am to 5pm Monday to Friday and 10am to 4pm on Saturdays to minimise disruption.